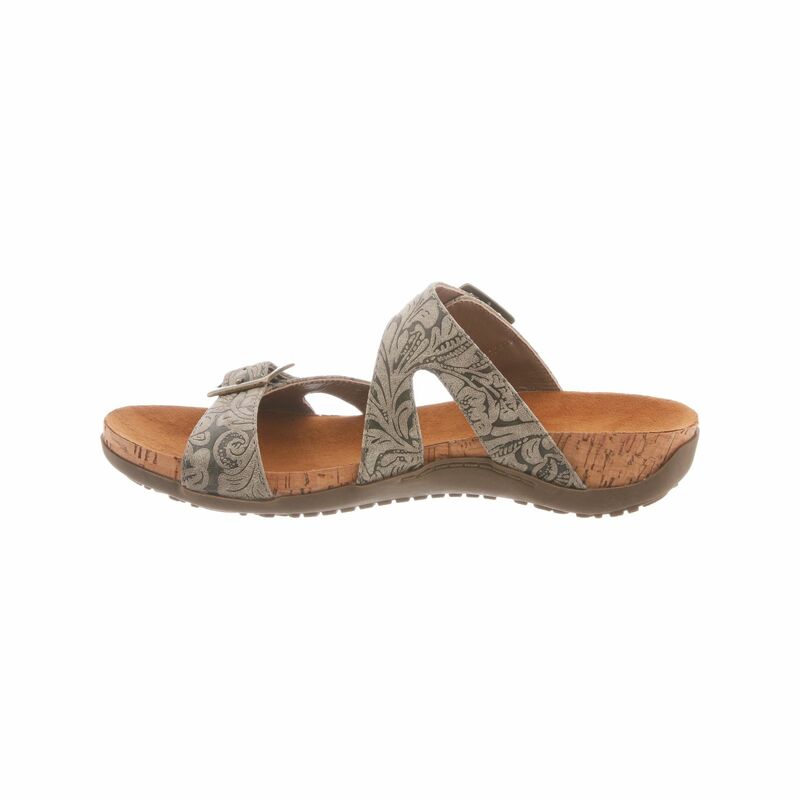 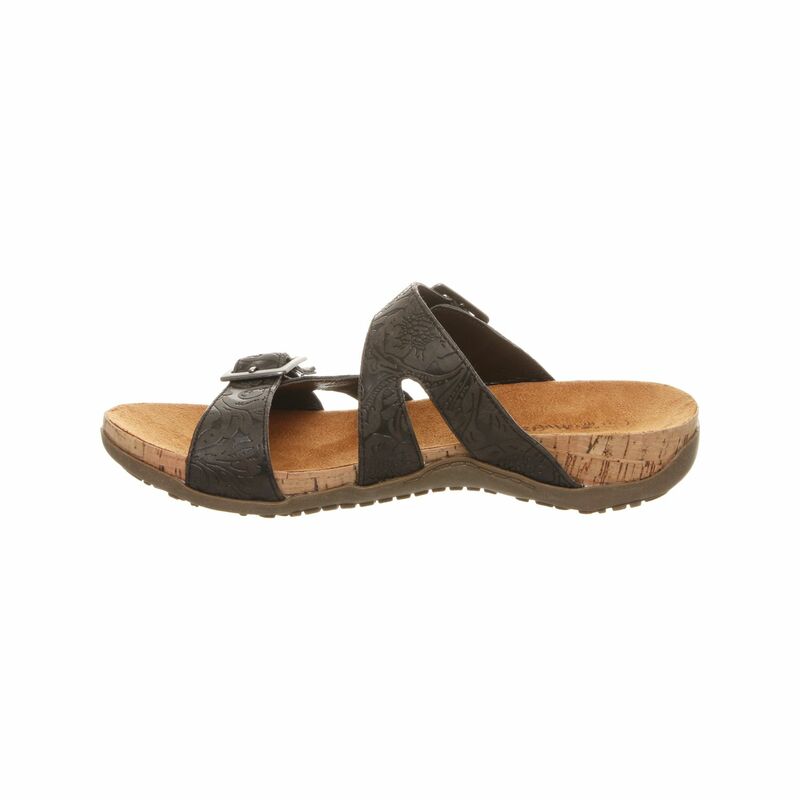 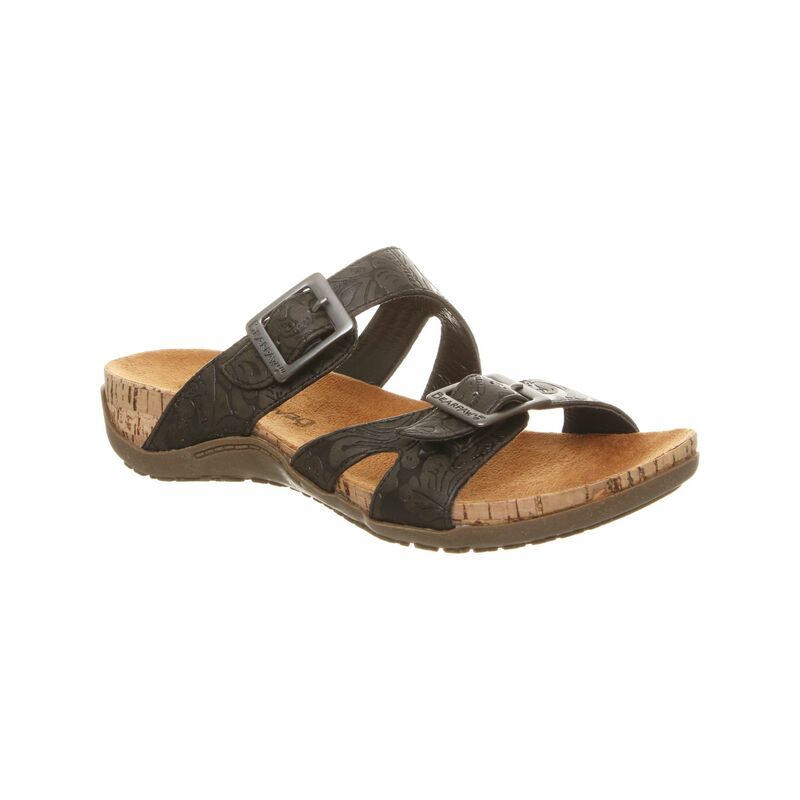 Beawpaw Maddie - Women's Supportive Slide Sandal. 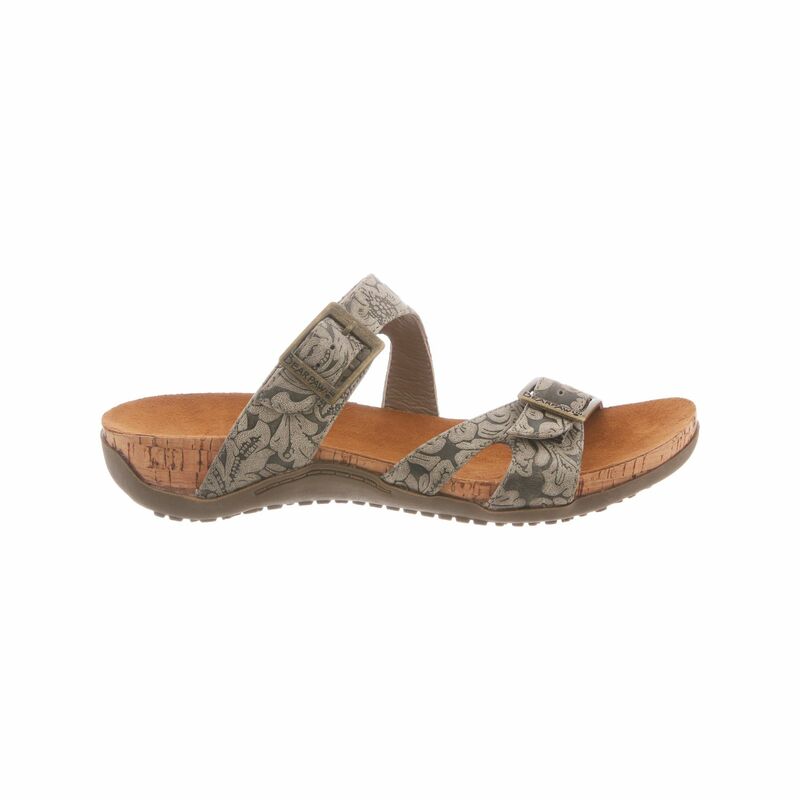 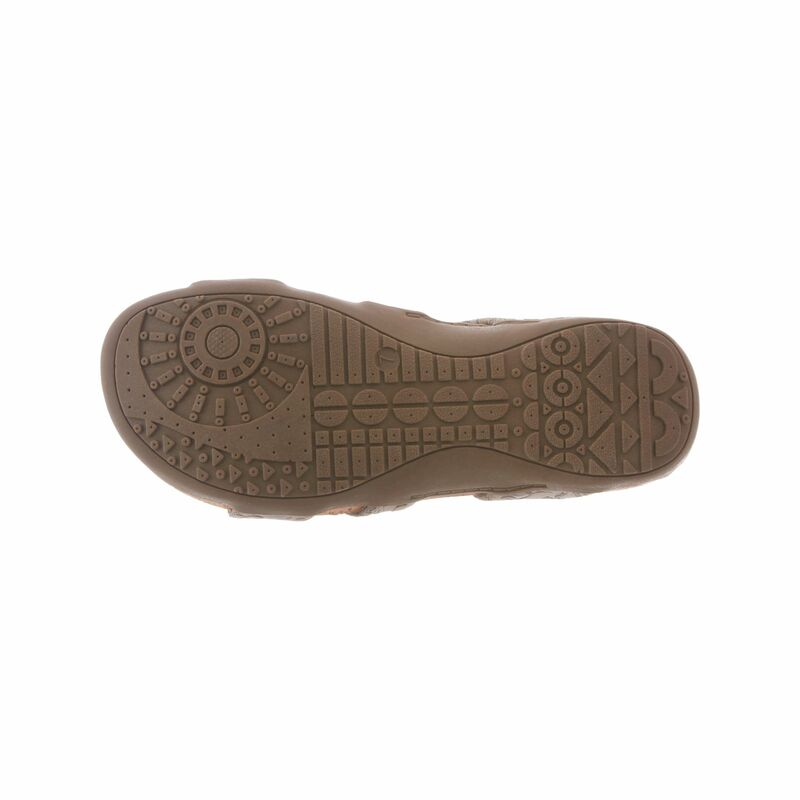 The little slip on with a lot of style, you'll feel like you're wearing nothing at all. 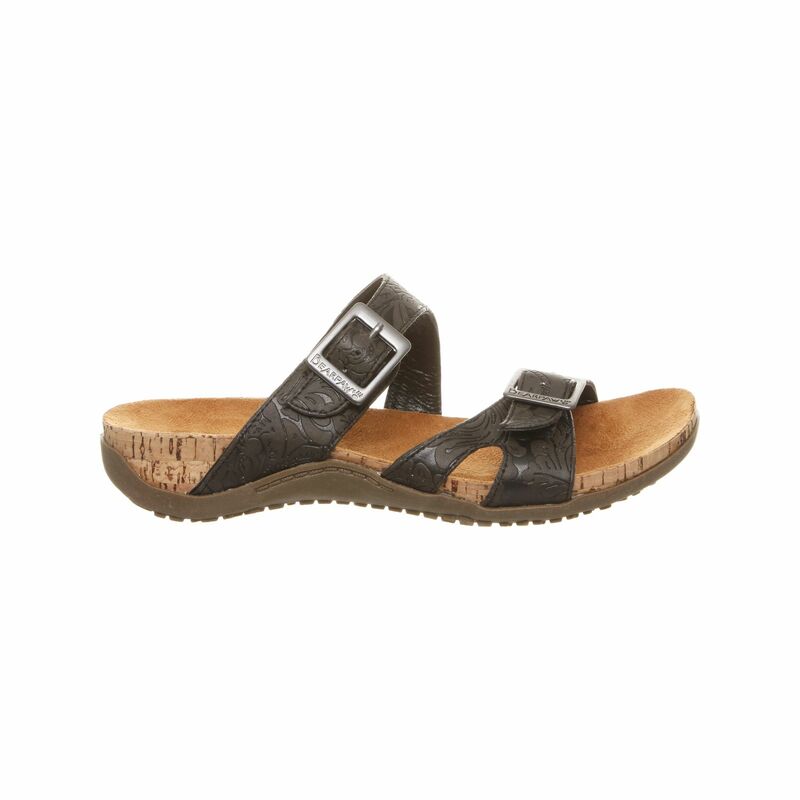 Double strapped slide with Bearpaw® branded buckles in soft faux leather.